Looking for a Dentist in Aledo, TX? Look No Further! Big city benefits with a small town feel? It may sound too good to be true, but you can find all that and more with your dentist in Aledo at Cosmetic & Family Dentistry. 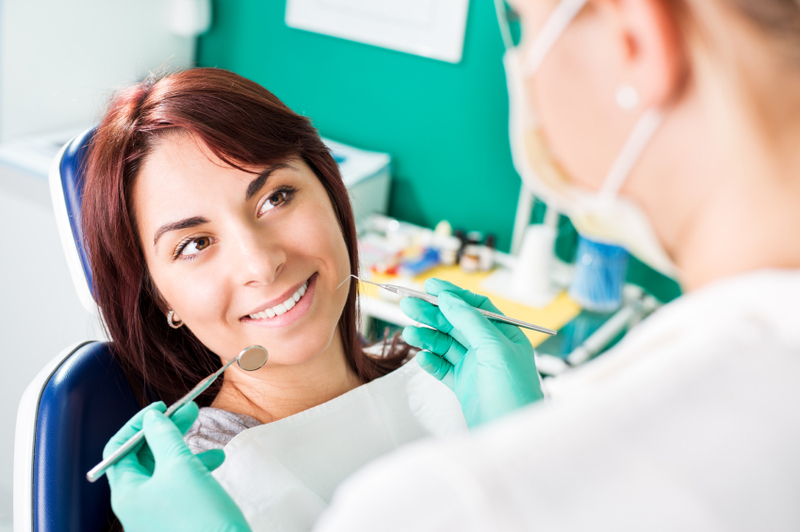 Our team combines the latest in technology with the top in comfort to ensure your visit is the best it can be, from start to finish — because we know when you feel good about visiting the dentist, your oral health greatly improves. Keep reading to learn what sets our dental office apart from the rest, then schedule your appointment today. At Cosmetic & Family Dentistry, we’re proud to offer excellence in a number of areas of dentistry. Which could your smile benefit from in 2016? Every good dentist knows the fundamental principle of dentistry is prevention. As with everything else related to your health, it’s best to stop problems before they start. That’s why we offer the following services in general dentistry to patients of all ages. No matter how excellent your oral hygiene habits are, chances are still high that you’ll need some type of help along the way. When decay sets in, trust the team at Cosmetic & Family Dentistry to get your smile back on track with the following restorative services. You want your smile to be as beautiful as it is healthy — and we do, too. At Cosmetic & Family Dentistry, we help our neighbors achieve their smile dreams with these fantastic cosmetic dentistry services. When your dental anxiety gets in the way of excellent oral health, that’s when you need to take advantage of sedation dentistry in Aledo. We help our patients relax their way to healthy teeth with nitrous oxide sedation — at absolutely no charge to you. Are you interested in visiting the dental team your Aledo neighbors trust with their smiles? Contact our office to schedule your appointment. We can’t wait to help you have your best dental experience yet — call us today!